Plunge into the world of sorcery with the game Wizaria! Game in the style multiplayer arena where you will become a wizard! 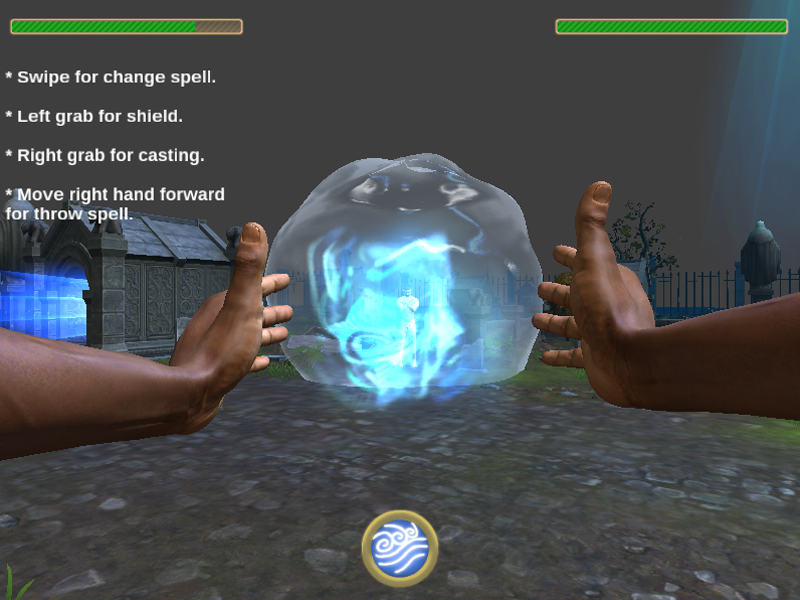 Use your hands to - create deadly spells of Elements! Fire, Water, Earth, Air - all in your hands! Upgrade your skills of Elements! 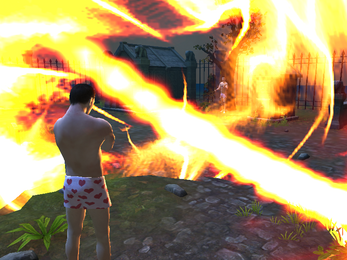 Kill the enemies and protect themselves from their spells! Dont let them win! * Control technology with a new generation of Leap Motion (hands - part of the virtual world). * Game in the first person. * Added sounds and music. * Network optimization and fixing bugs. * Preparing for in app store.